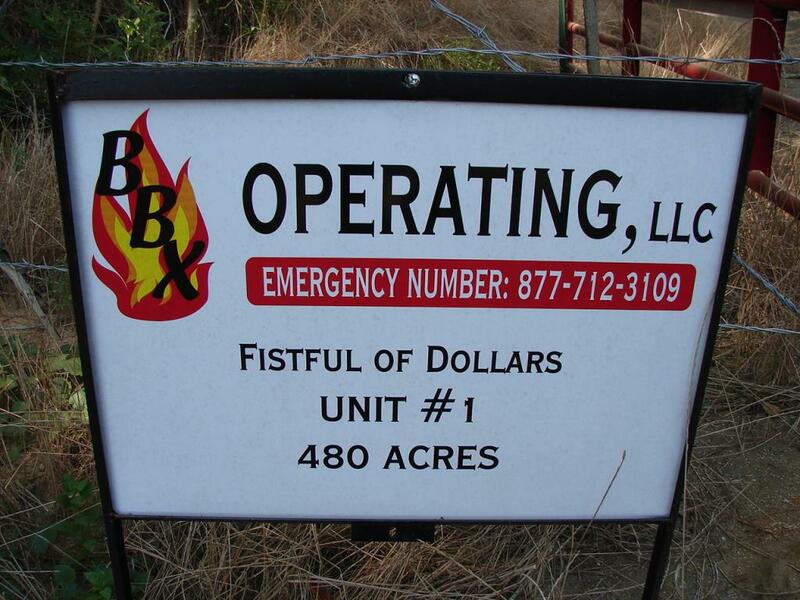 The DW BBX Fistful of Dollars #1, LP is operated by BBX Operating, LLC. 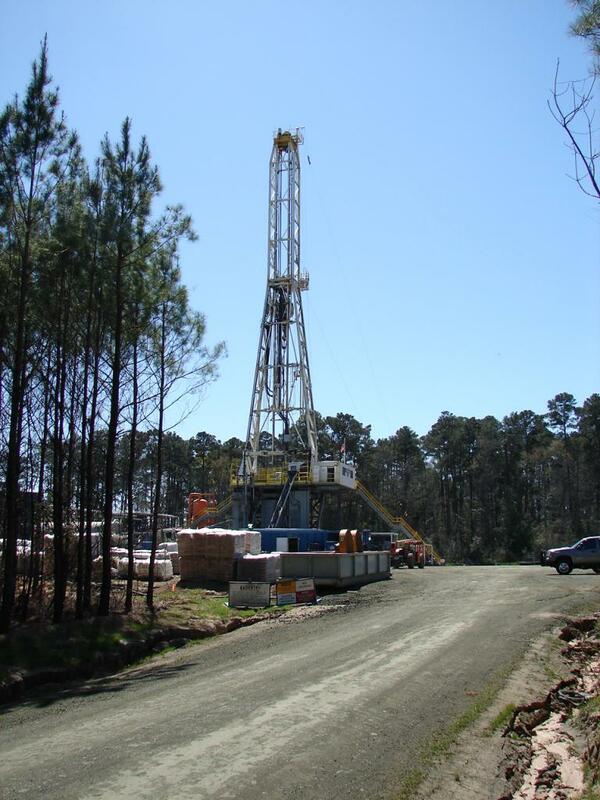 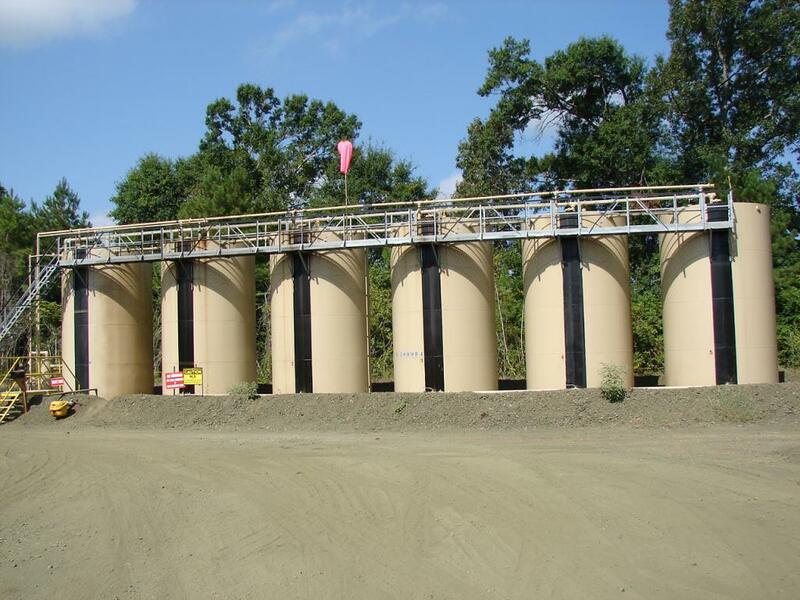 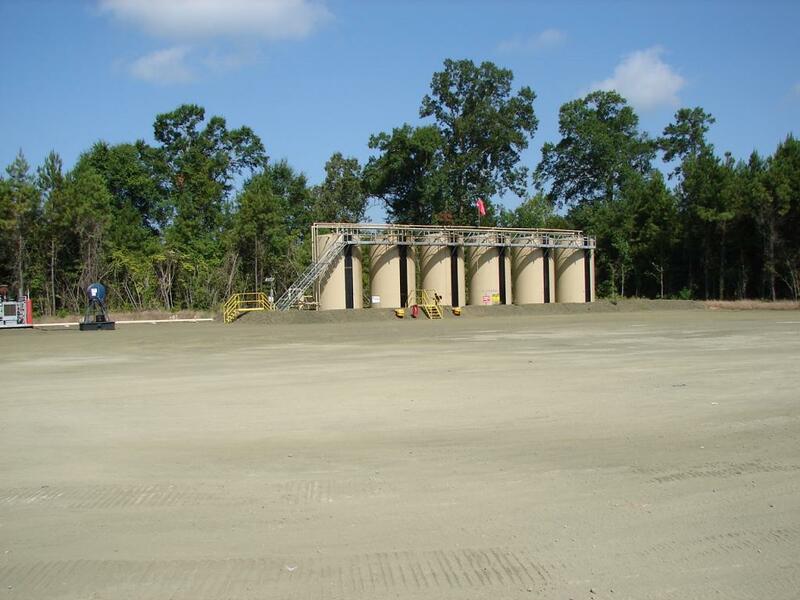 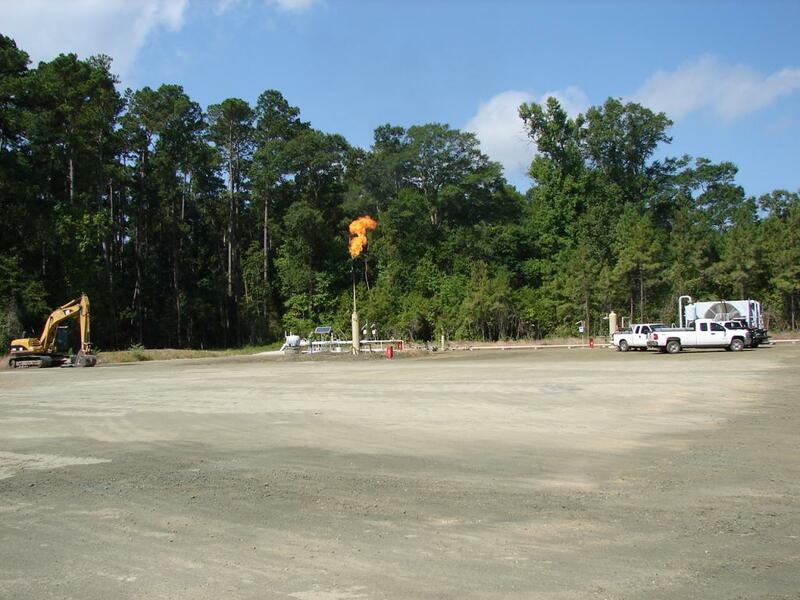 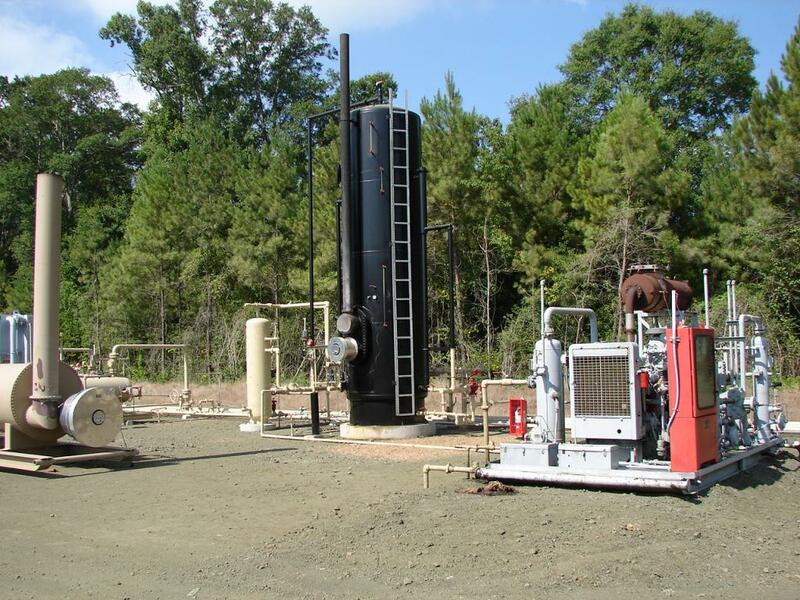 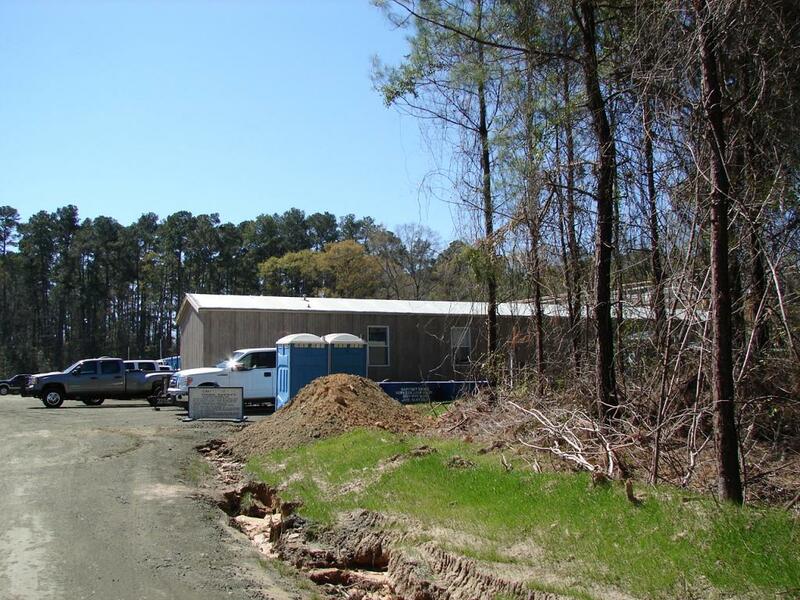 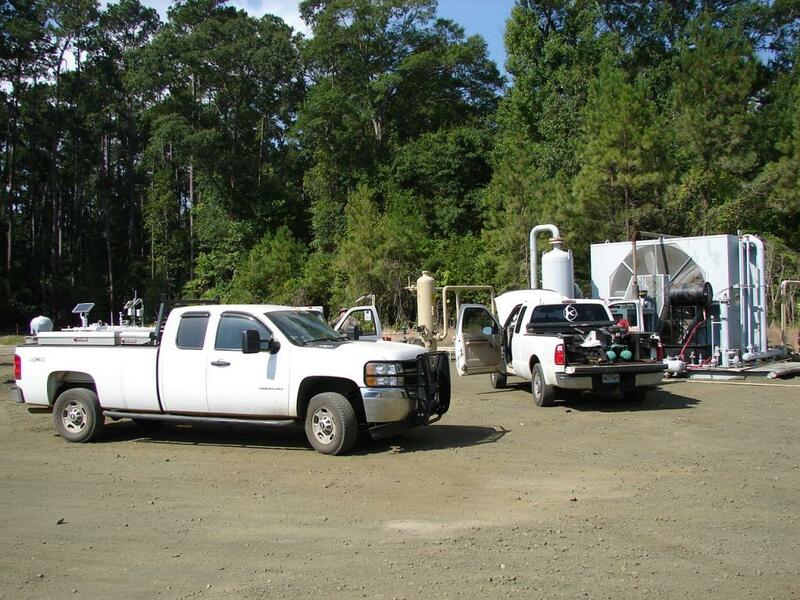 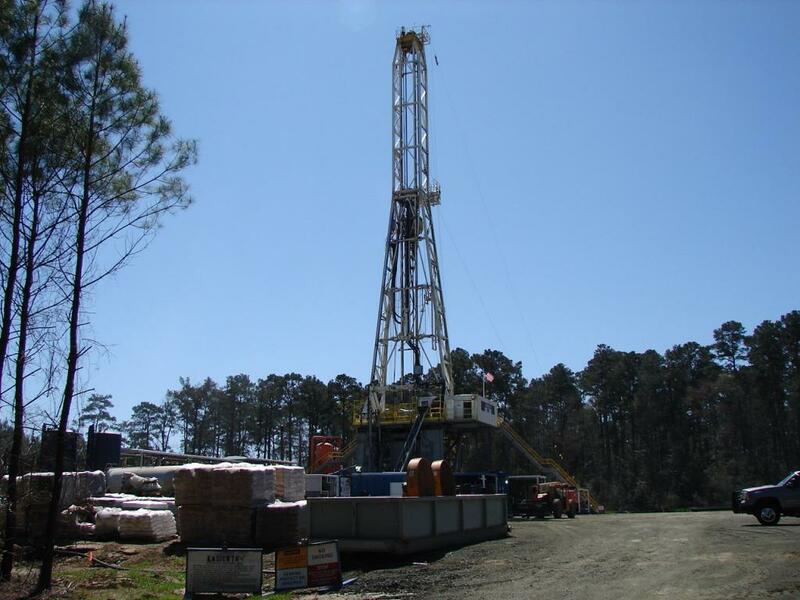 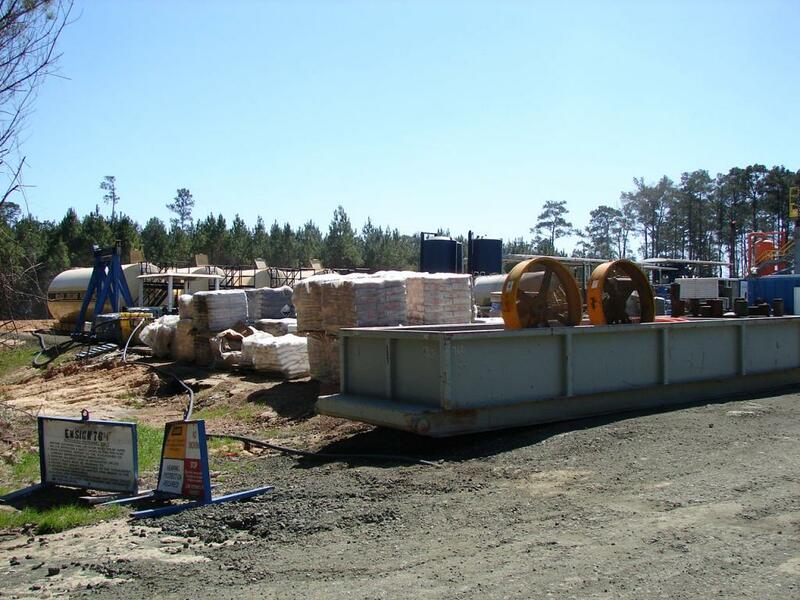 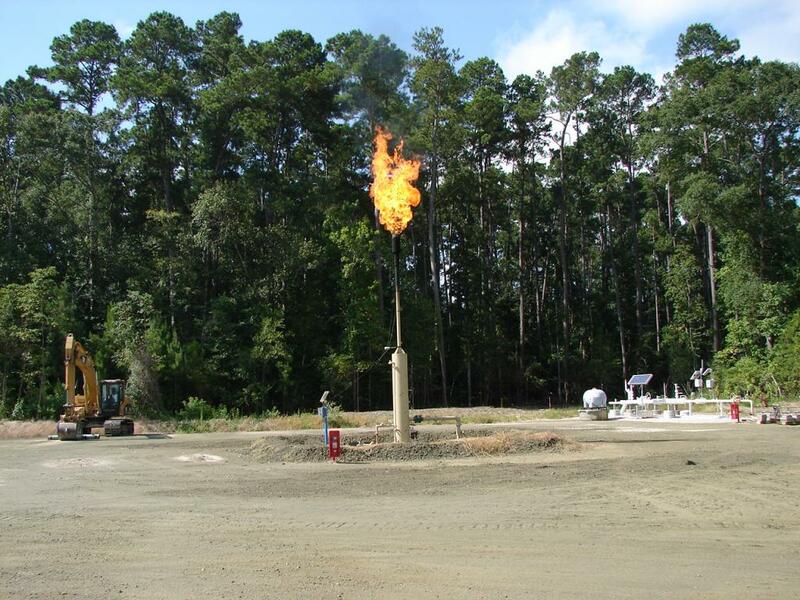 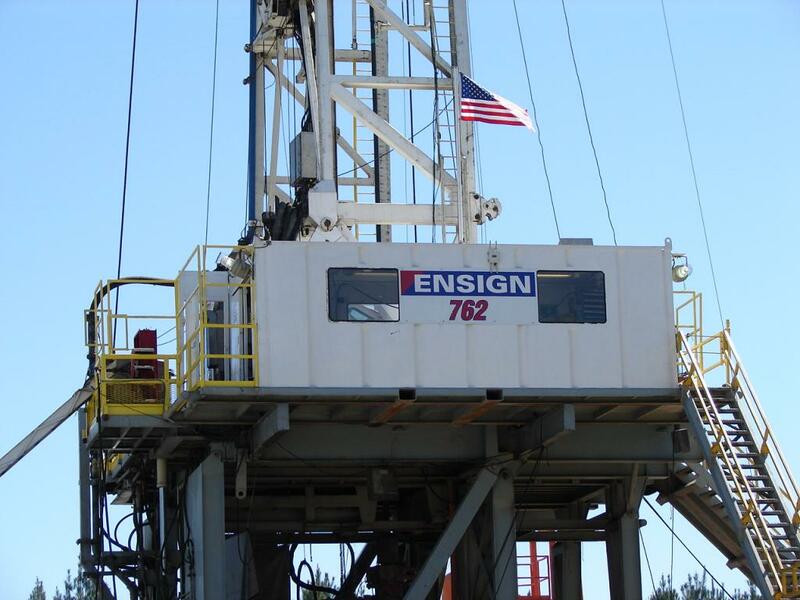 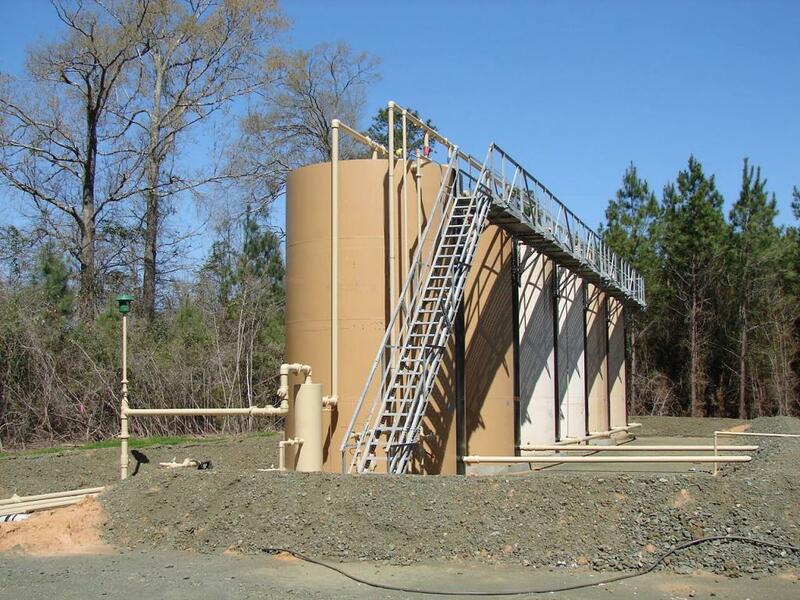 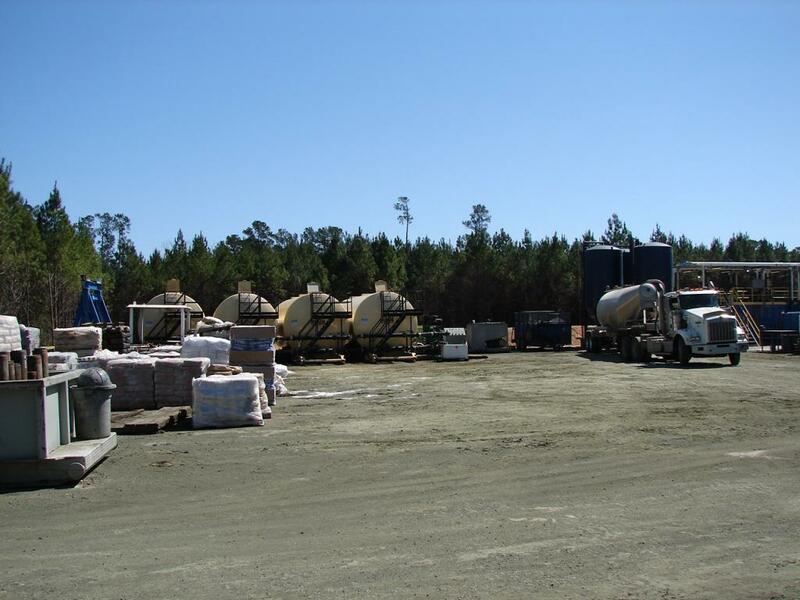 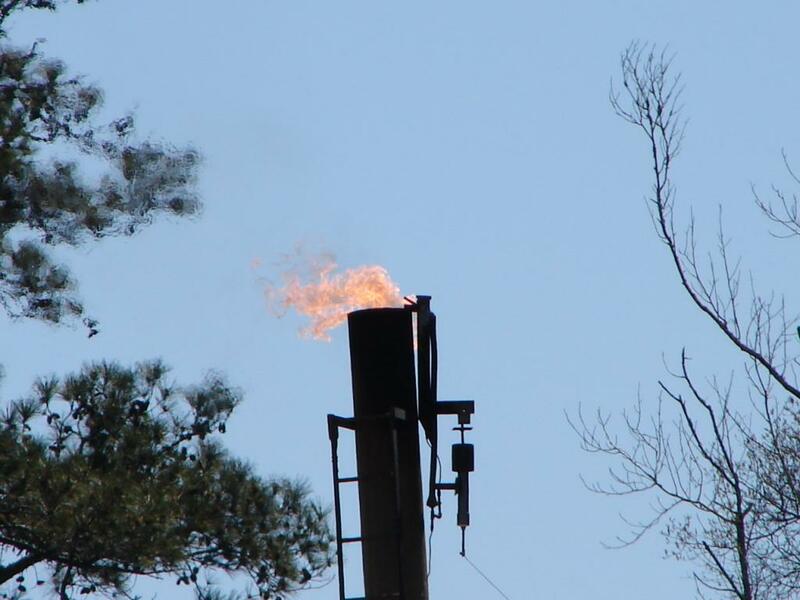 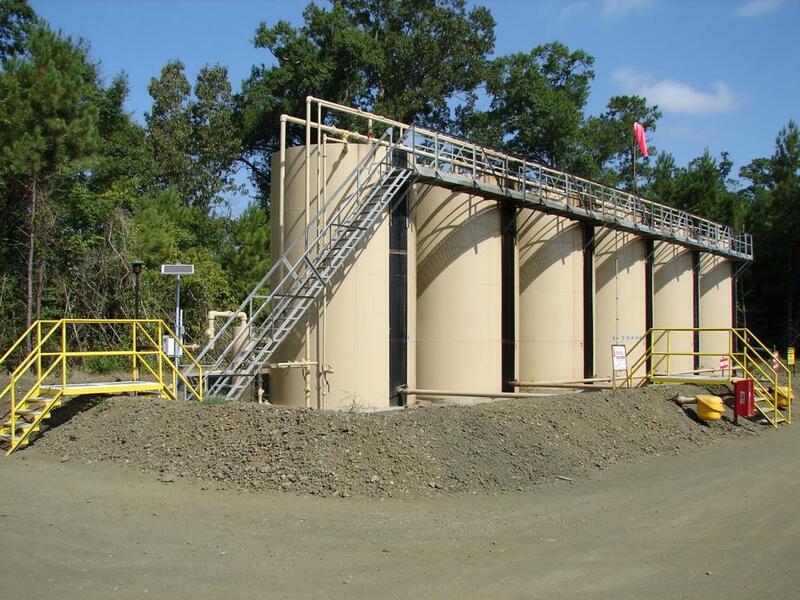 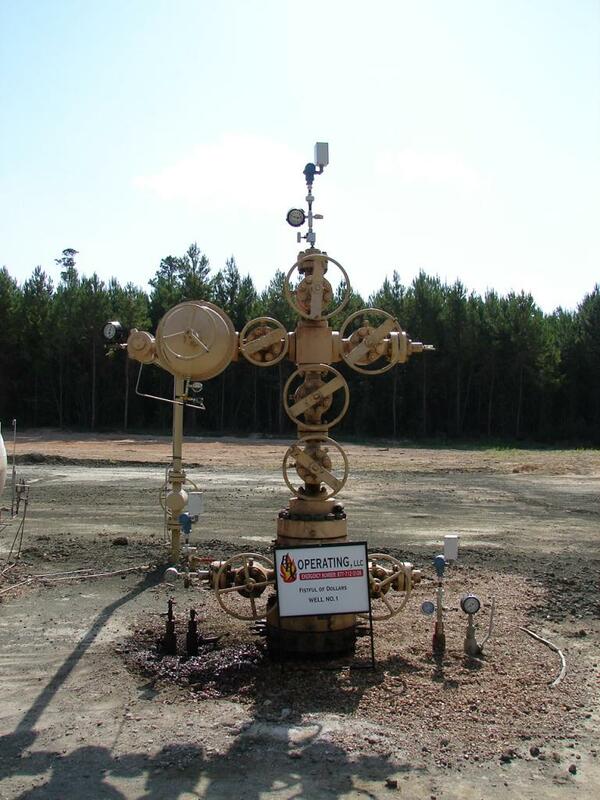 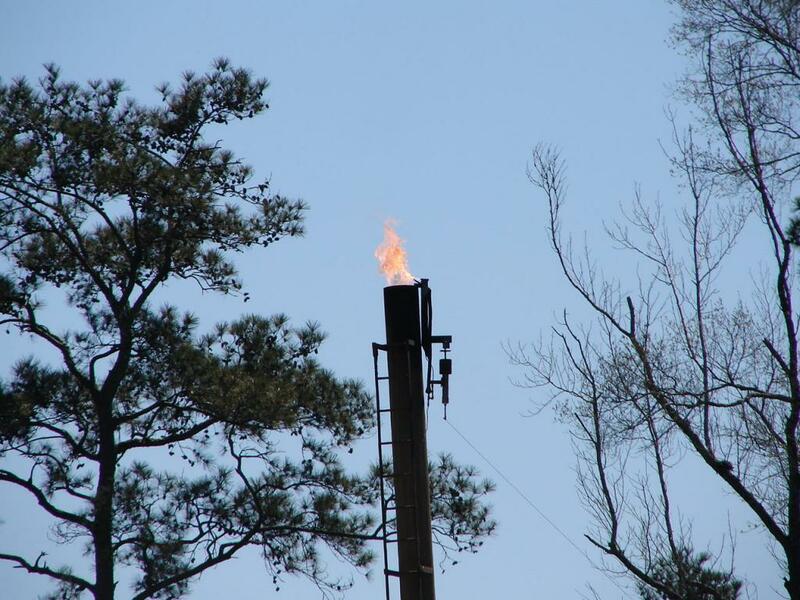 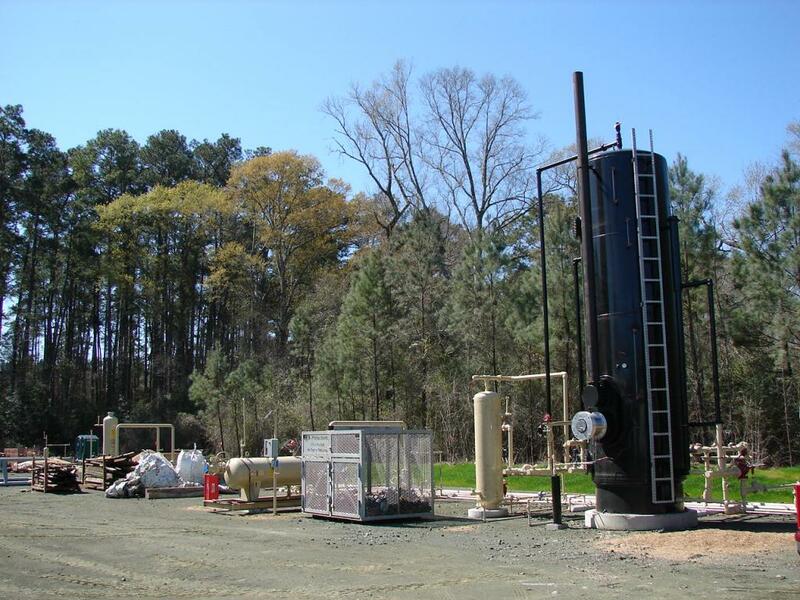 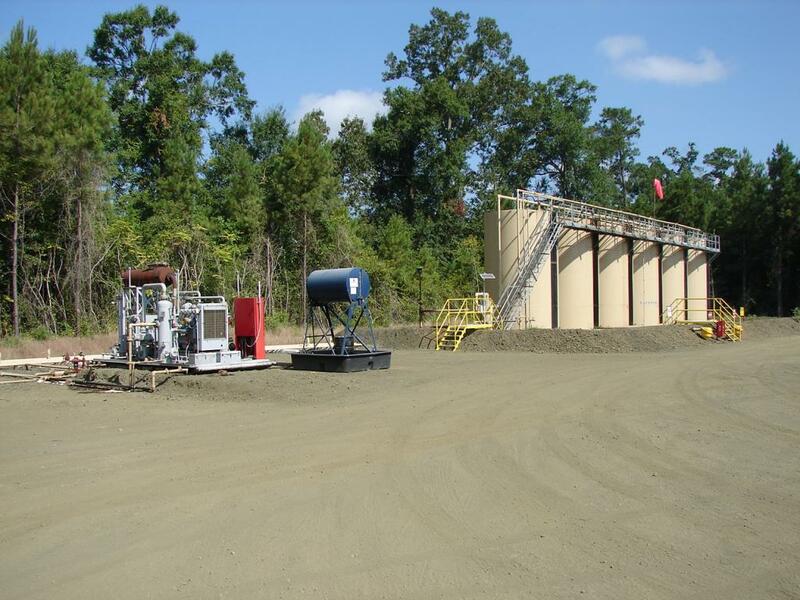 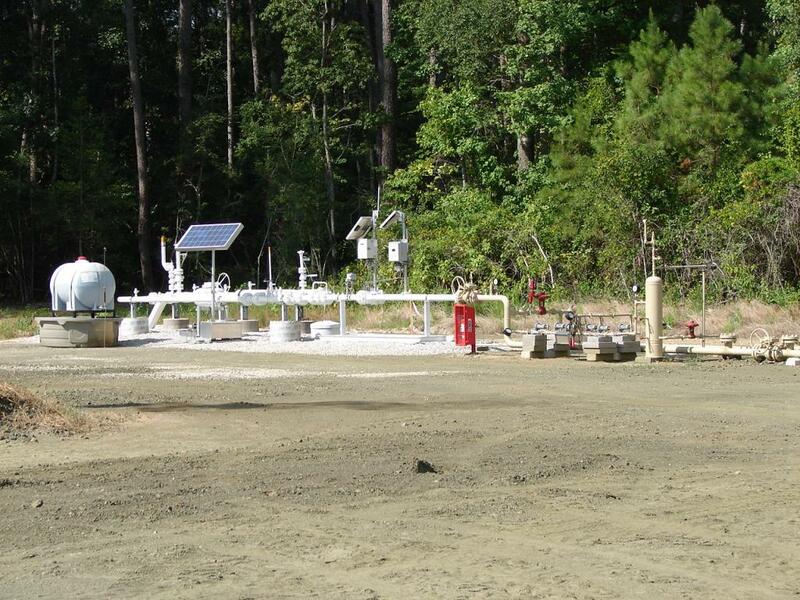 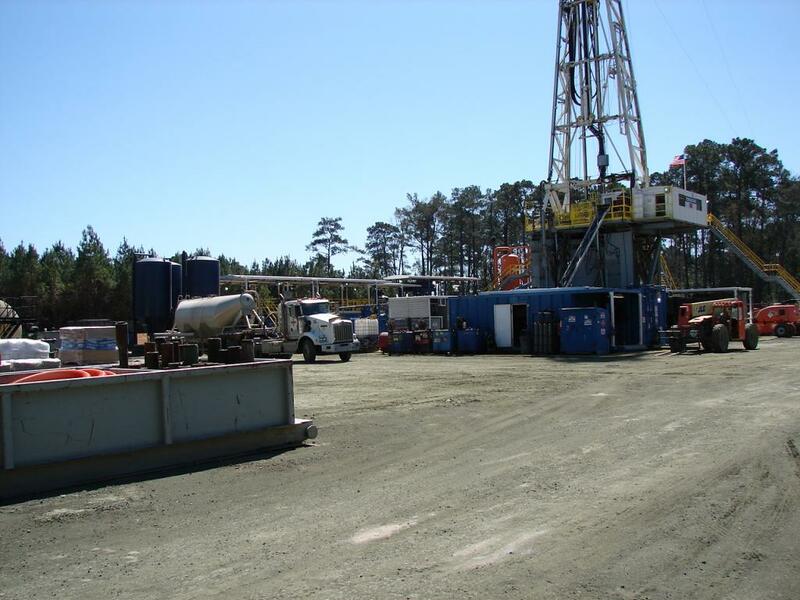 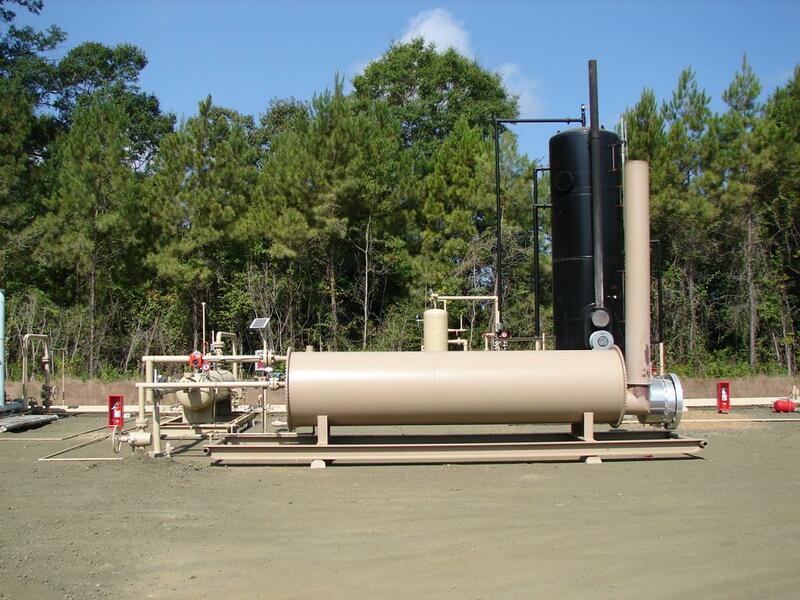 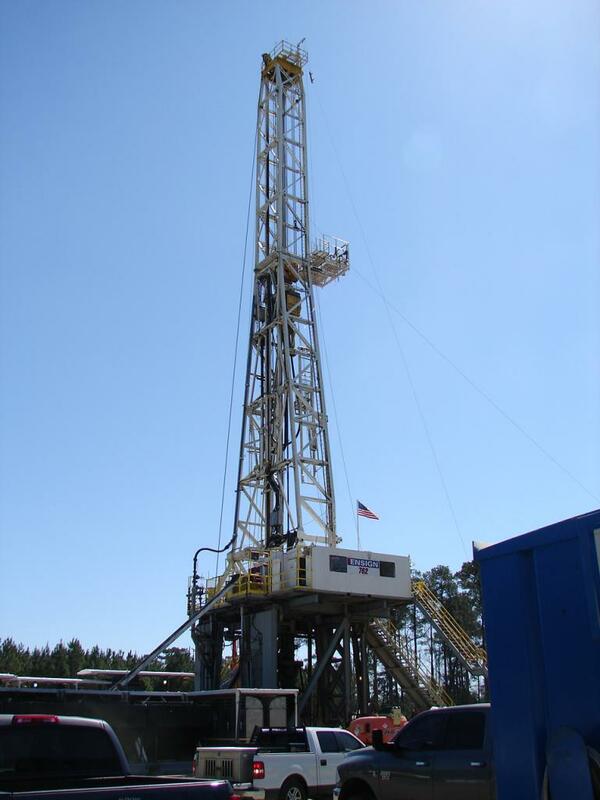 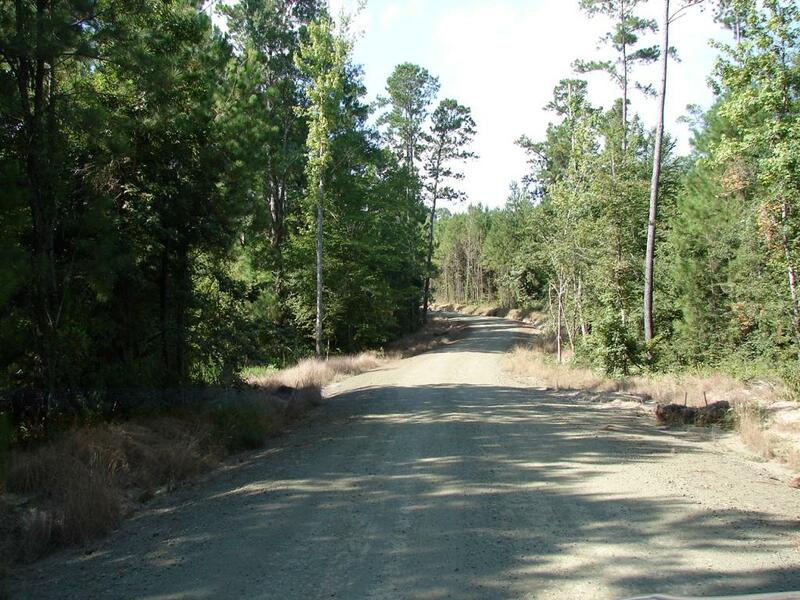 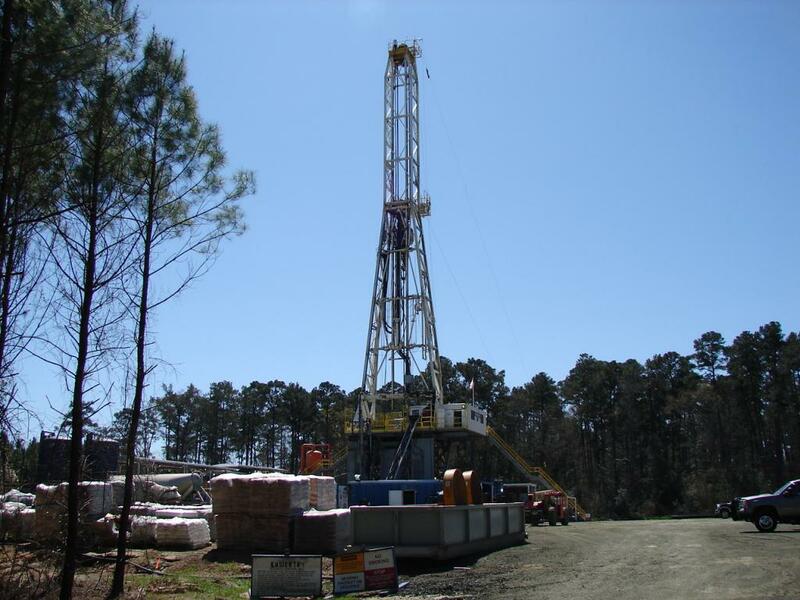 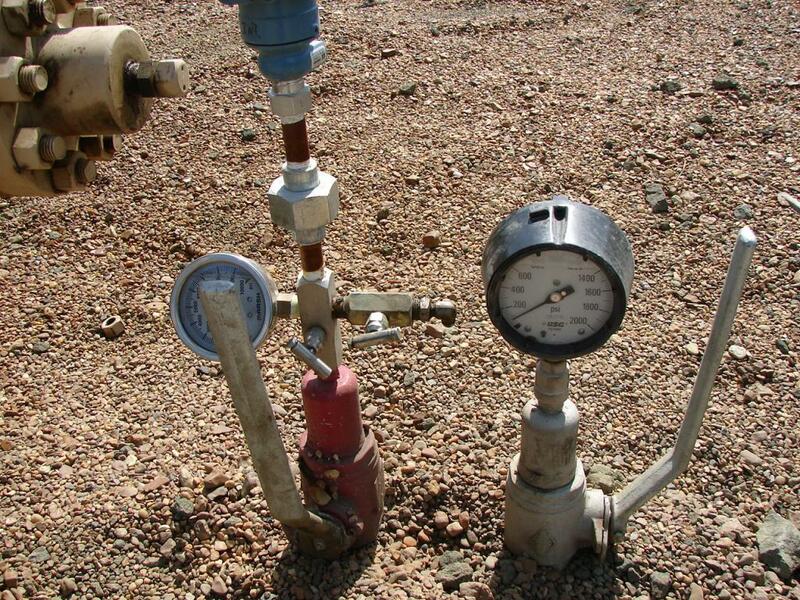 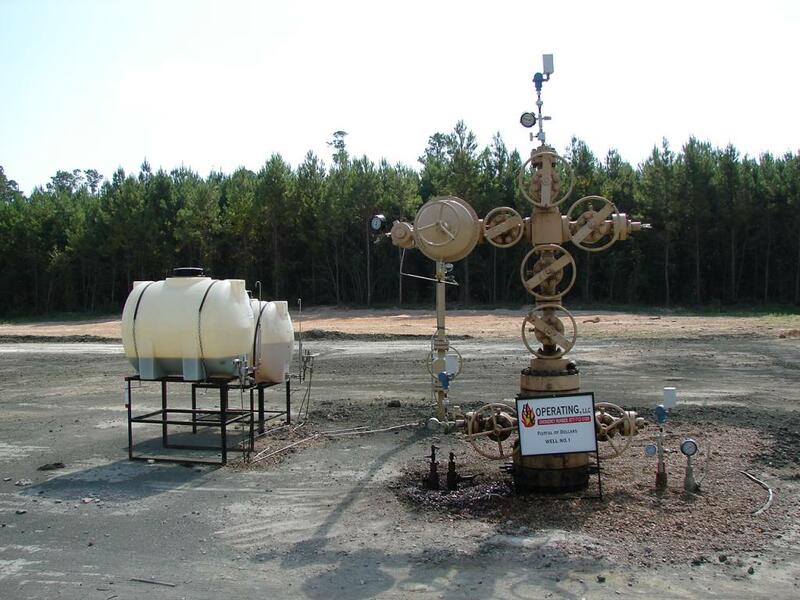 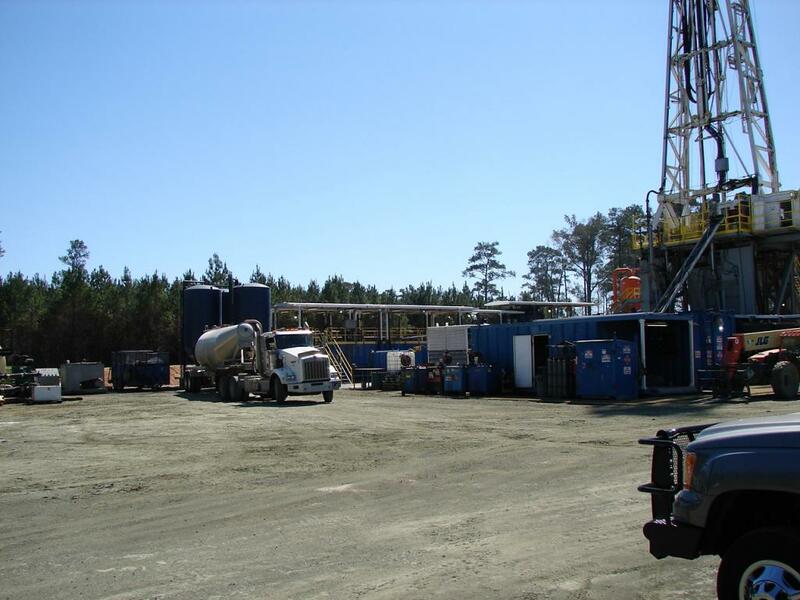 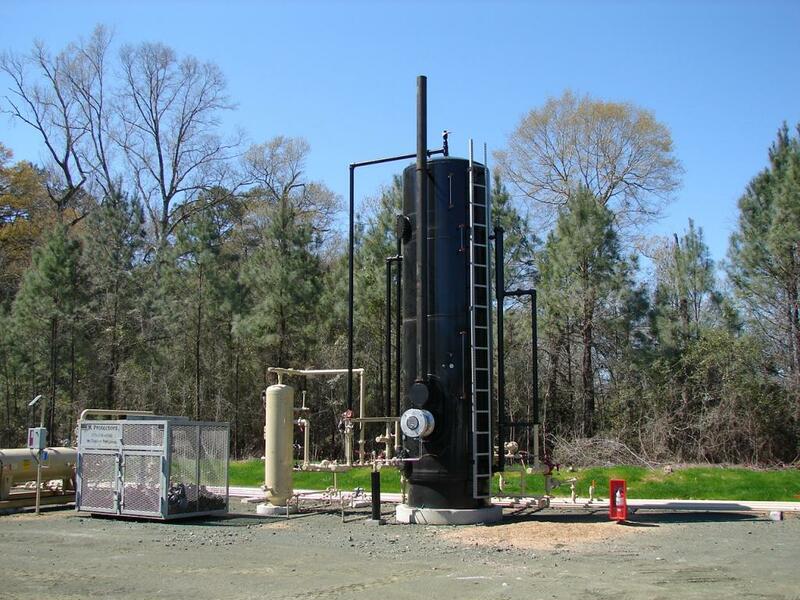 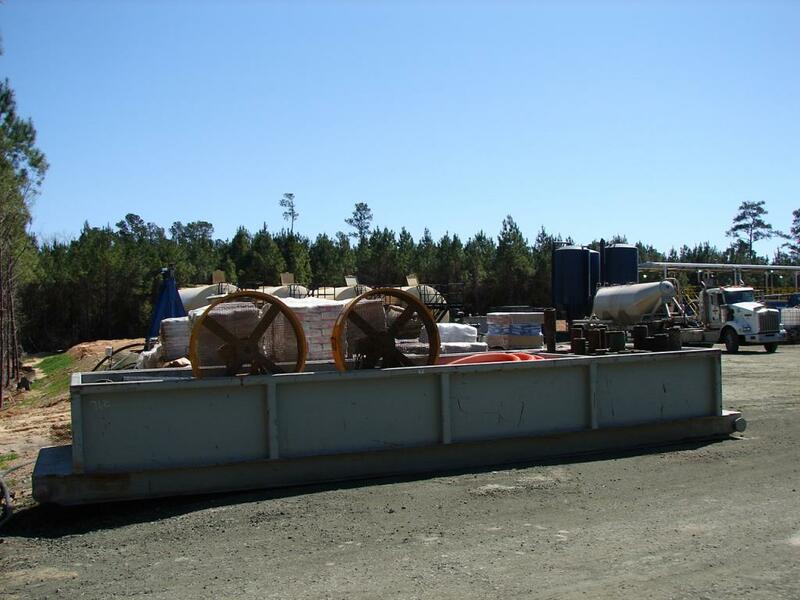 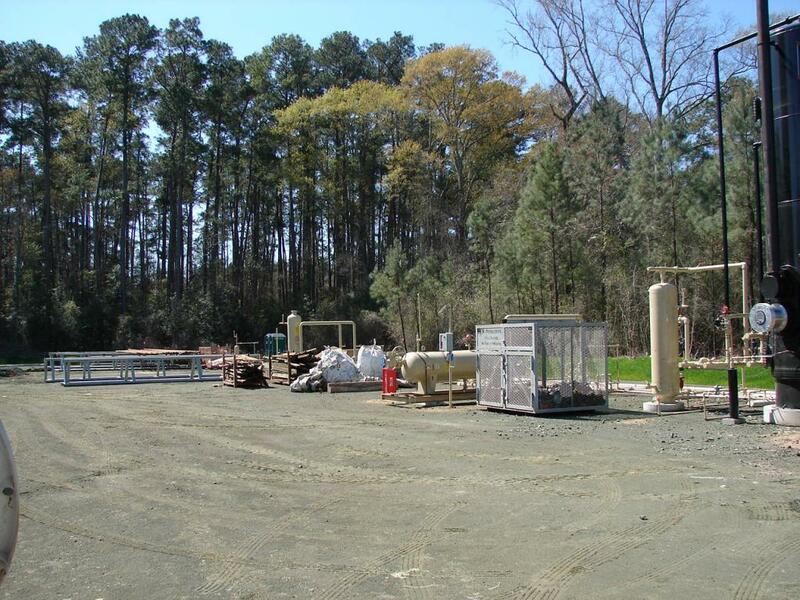 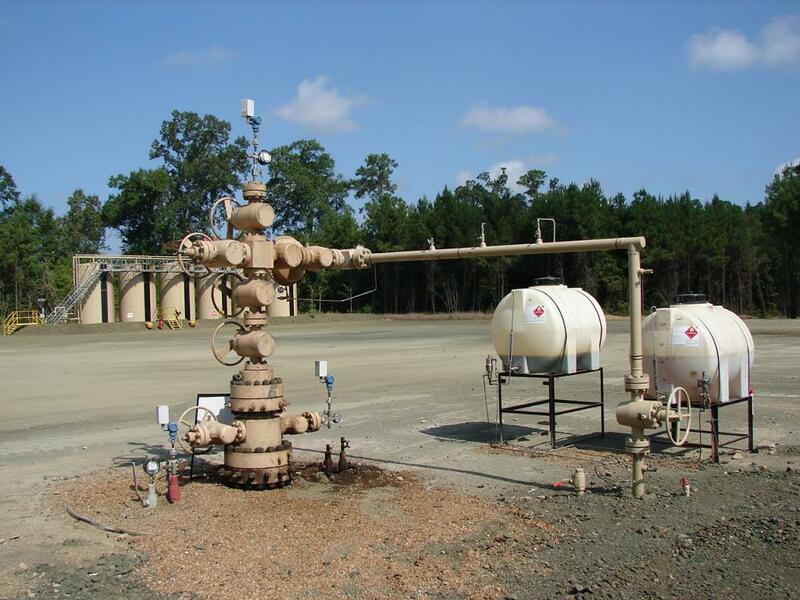 The program consists of one (1) well located in Jasper County, Texas. 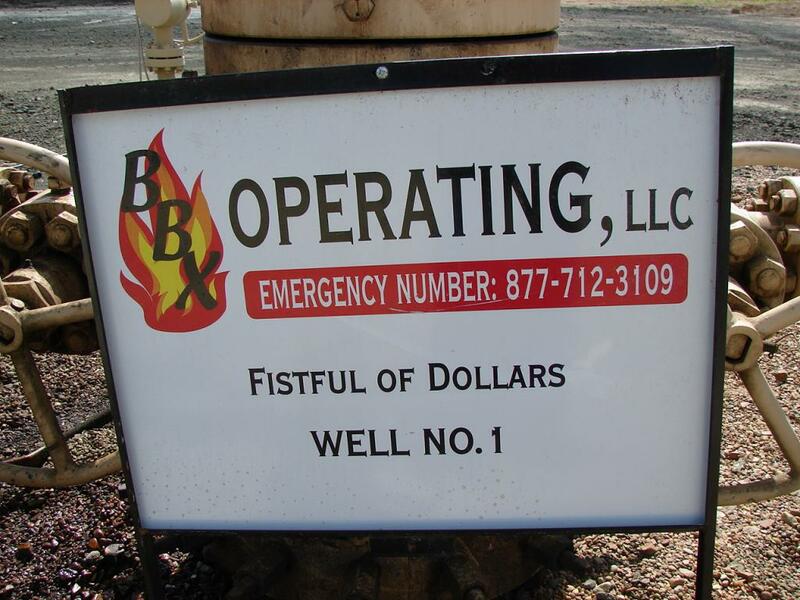 The BBX Fistful of Dollars #1 is being drilled into the Austin Chalk and Woodbine formations. 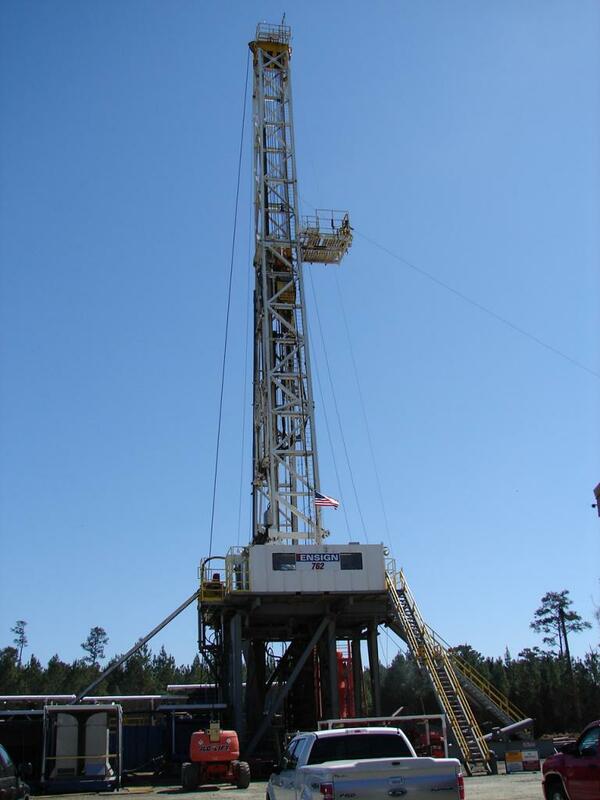 The well will be drilled to a total vertical depth of approximately fifteen thousand five hundred (15,500) feet, and then drilled horizontally, eight thousand four hundred eighty-five (8,485) feet to the north, and six thousand one hundred forty-seven (6,147) feet to the south. 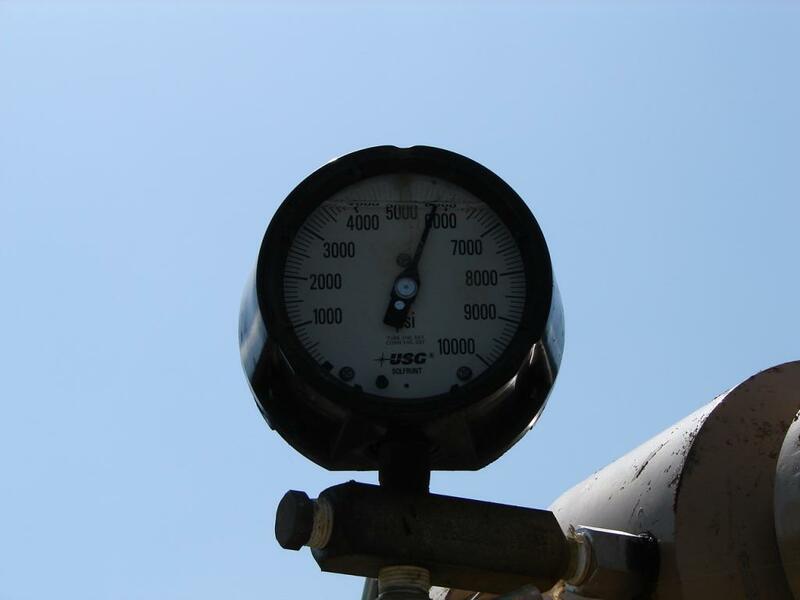 Total horizontal exposure is fourteen thousand six hundred and thirty-two (14,632) feet.